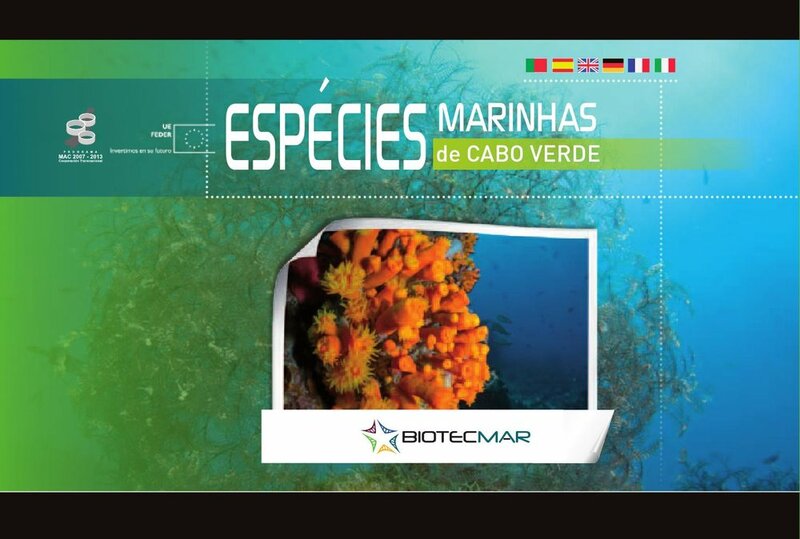 I’ve contributed to many publications about marinelife, marine biology and conservation work either, with photos, texts, or reviewing scientific information. Portugal. Edições Subnauta, 164 pp. 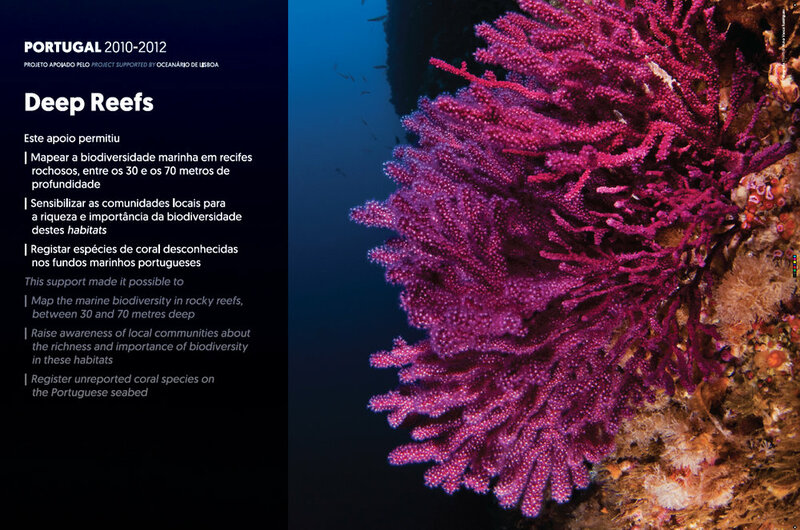 Bielecki S, Cavignaux G, Crouzet JM, Grall S (2011) Des Limaces de Reve, Opistobranches de Mediterranee, Auto-édition: Sandrine Bielecki. 249 pp.